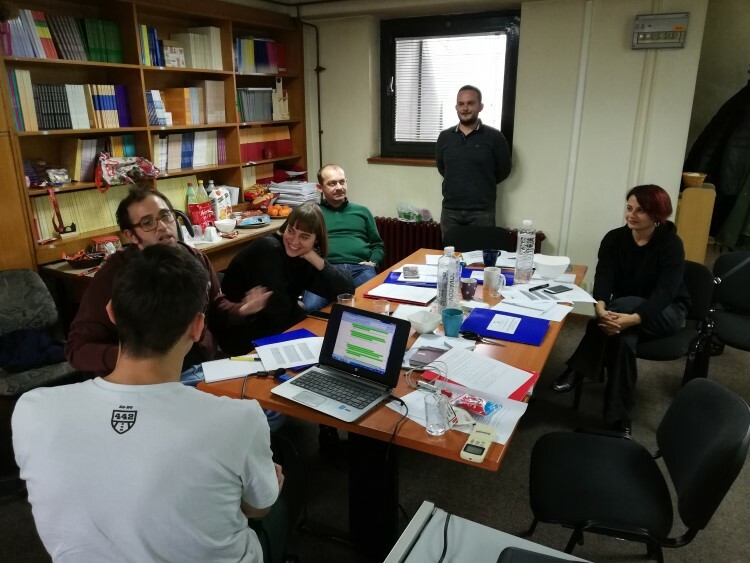 The participants at the meeting were four members of Serbian Association of Andragogists (Bojan Ljujic, Aleksa Jovanovic, Jana Misovic and Natalija Gojak), two employees of Gebze Public Education Center from Turkey (Caglar Celik and Fatih Demirci) and two members of KOINE volunteering organization from Italy (Teresa Papa and Antonio Perna). 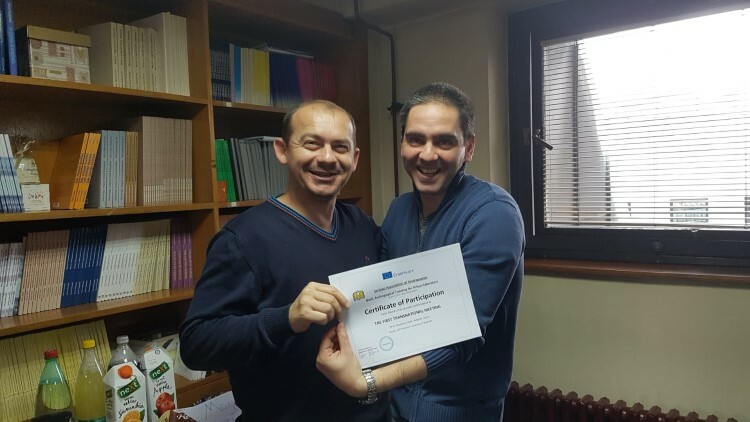 The main purpose of the meeting was to set up conceptual foundations for creating Basic Andragogical Training for Prison Educators. All three countries have slow justice system that regulates issues referring imprisonment. 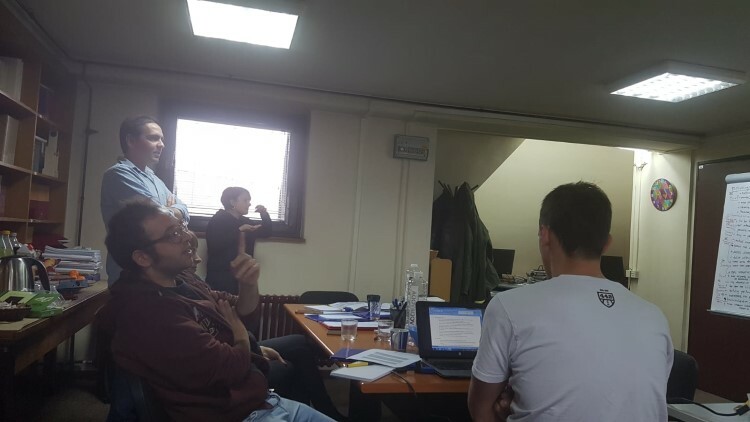 Having in mind the differences in activities and experiences of three institutions involved in project and the mentioned problems referring penalty systems in Serbia, Turkey and Italy, all participants at the meeting agreed that the adequate prison education could be the solution to these problems. 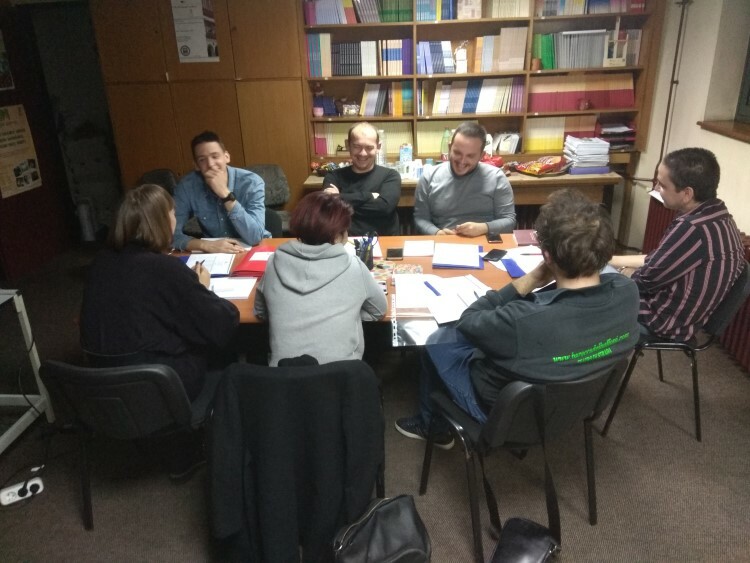 The second day of the meeting was devoted to discussion on the topic of prison education especially on the issue of adequacy of educational staff in prisons. 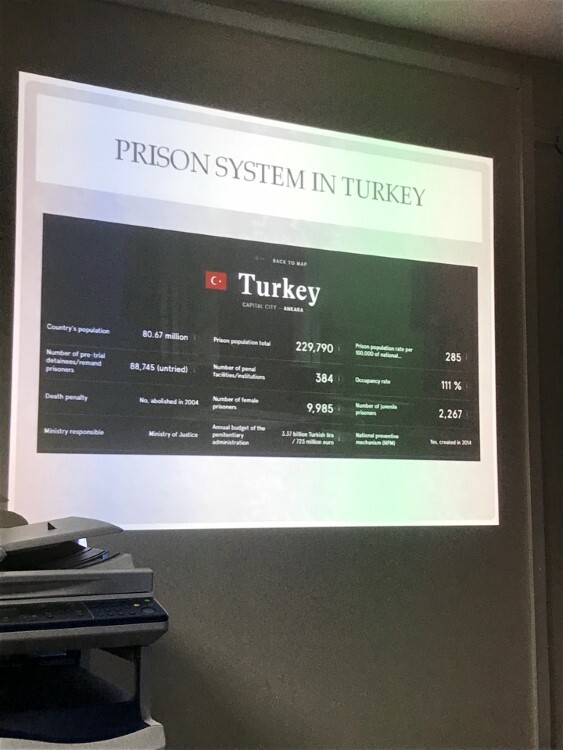 The main conclusion was that there is a small number of prison educators in comparison with the number of the prisoners in Serbia, Turkey and Italy. 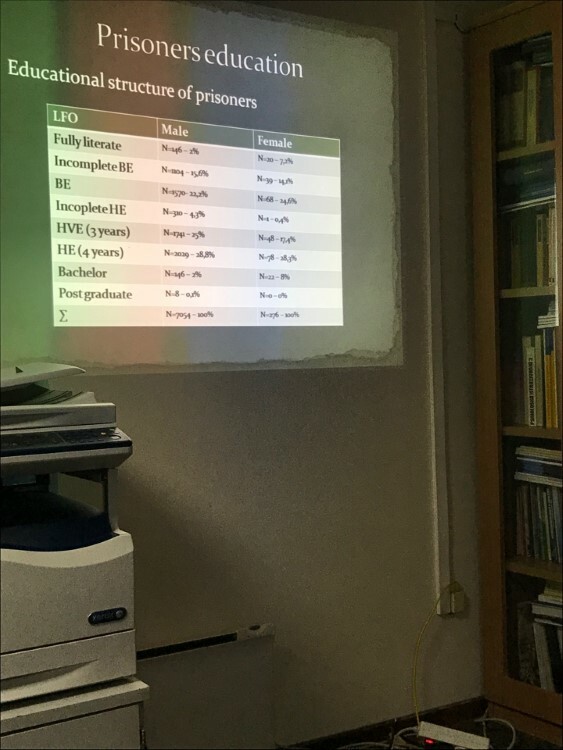 All participants at the meeting agreed that there is no systematic preparation of prison educators to work with prisoners in their countries. Also, educational staff in prisons does not possess adequate competencies to work with adults especially with those who are situated in specified conditions such as prisons. 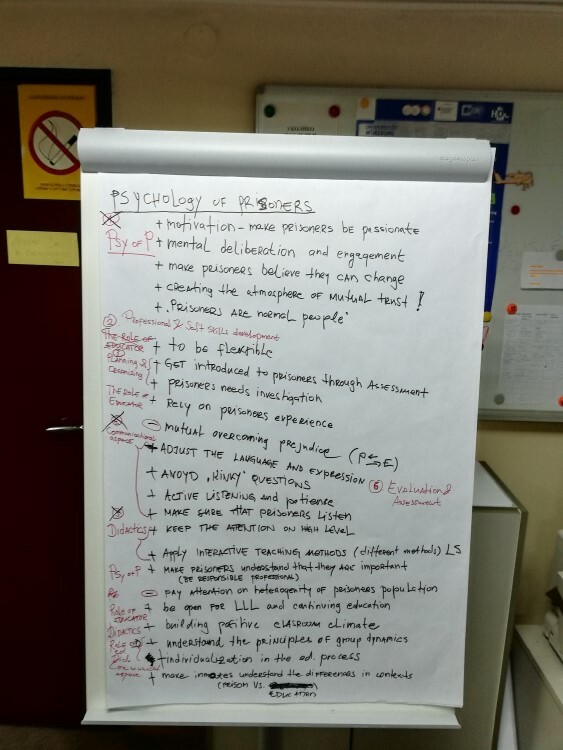 These conclusions approved the idea of legitimacy of creating universal program for Basic Andragogical Training for Prison Educators. 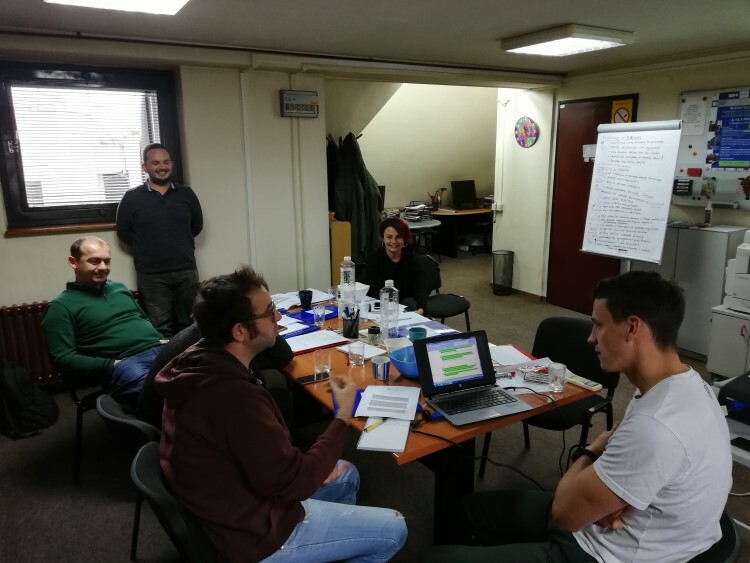 After identifying the categories participants at the meeting designed the interview questions which will be used in interviewing the representatives of treatment and education staff in prisons and relevant external educational deliverers of prison education. The results of the inquiry should be helpful in designing the particular elements of program for Basic Andragogical Training for Prison Educators referring aforementioned categories of competencies. 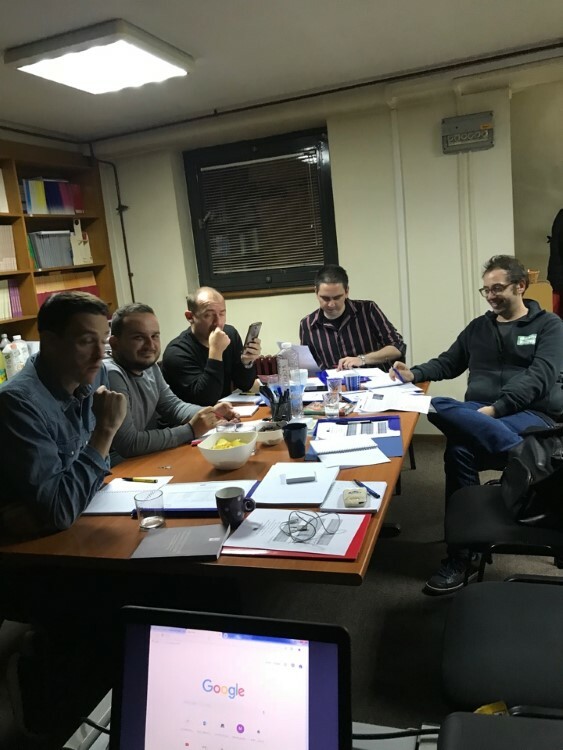 The third day of the meeting was devoted to reflection on what has been done on previous days of the meeting and division of task and responsibilities among participants in the project. 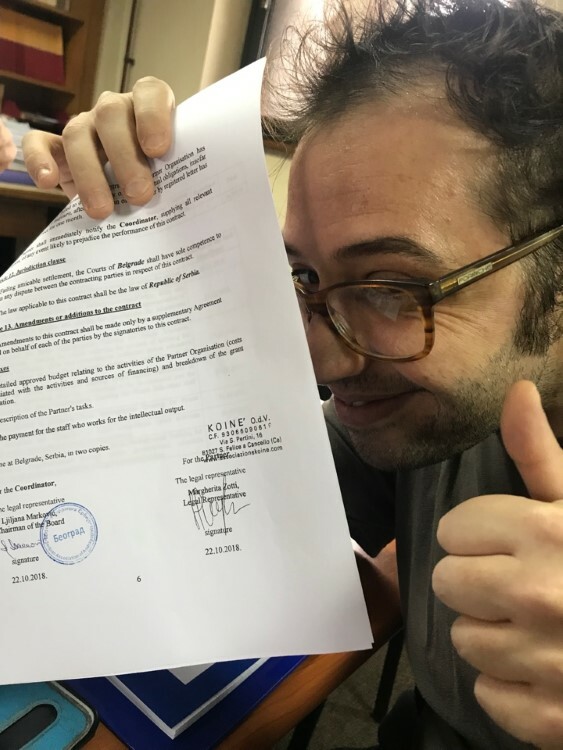 Representatives of all partner organizations in the project will carry out the research (interviewing) in their countries with the representatives of treatment and education staff in prisons and relevant external educational deliverers of prison education. Also, the representatives of all institutions in strategic partnership will undertake the content analysis with the aim to get deeper into six identified competencies that should be developed through the program for Basic Andragogical Training for Prison Educators.